Something big has arrived in Syracuse. If you are looking for a memorable dinner and culinary experience, hire a Private Chef through Take a Chef. Why not try a Private Chef service in Syracuse? Want to give your partner a special romantic surprise? Want to enjoy a dinner with friends and fancy trying something different? Or maybe you want to organize a lovely meal for the whole family to celebrate that special occasion without anyone having to cook? Take a Chef allows you to transform your home into one of the best restaurants in town. The only difference is that the entire experience is built around you and your guests. Select the type of cuisine, choose the dates and enjoy the experience! At Take a Chef we are proud to offer unique and innovative experiences to our customers. We aim to create the perfect experience for you and with over 15 chefs in Syracuse, we’re sure we’ll find the best chef for your needs. All of our chefs have a decade of culinary experience and have been trained in the best cooking schools in the country. Once you receive their menu proposals, you’ll be able to view their profile and see information about their training and experience. You’ll also be able to contact them directly to make any changes to the menu they have proposed. 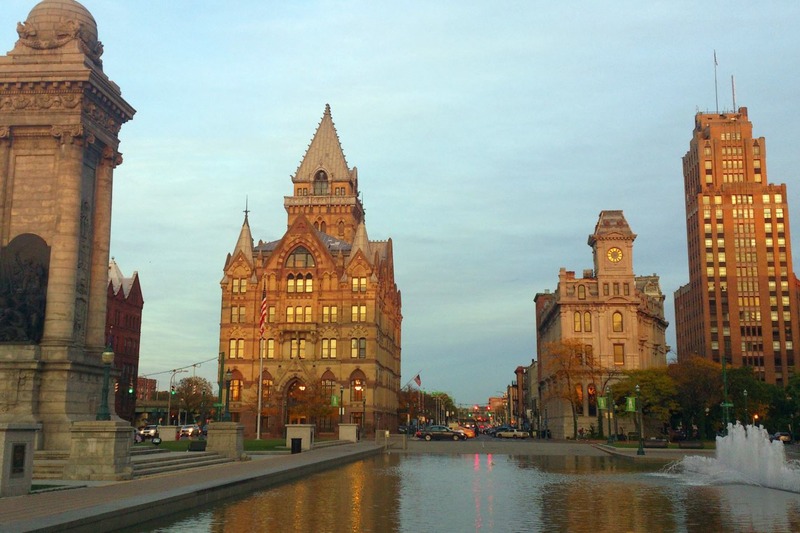 Do you want to try something new in Syracuse? We have the perfect idea! Syracuse's food scene has improved drastically over the last few years, becoming a lot more diverse and enticing. At Take a Chef we are excited to provide the next level dining experience: a completely personalised and intimate service where the chef’s attention is entirely focused on you and your guests. Why not give it a go? To get started, click the button above! A fantastic experience to enjoy with friends. They recommended it to me and today I recommend it to others! Simply 10/10. Excellent raw materials and Chef's attention. And a great teacher for all of us. Awesome. We are fans of exquisite food and are thankful that Ferran Adrià's own dishes were in my living room!